The Lithia real estate market is ideal for those looking for small-town charm in a natural-Florida setting but with Tampa and Brandon just a short drive away. Accompanying Lithia’s renowned, natural springs and preserved forests is a wide selection of housing options from gated, master-planned subdivisions to estates on wooded acreage to family-friendly neighborhoods and more. Beyond the area’s natural setting and open spaces, Lithia offers a variety of real estate opportunities from non-HOA neighborhoods, condos, townhomes, luxury estates and acreage to some of the best known master-planned communities such as FishHawk Ranch, Channing Park and more. Couple these housing and pricing options with easy commutes to Brandon via Hwy. 301, to Tampa via the Crosstown Expressway, and to north and south Florida via I-75 and buyers are eager to call the very conveniently located Lithia their home. With its natural beauty, outdoor activities for everyone, and city amenities just a quick drive away, Lithia offers the best of all worlds. 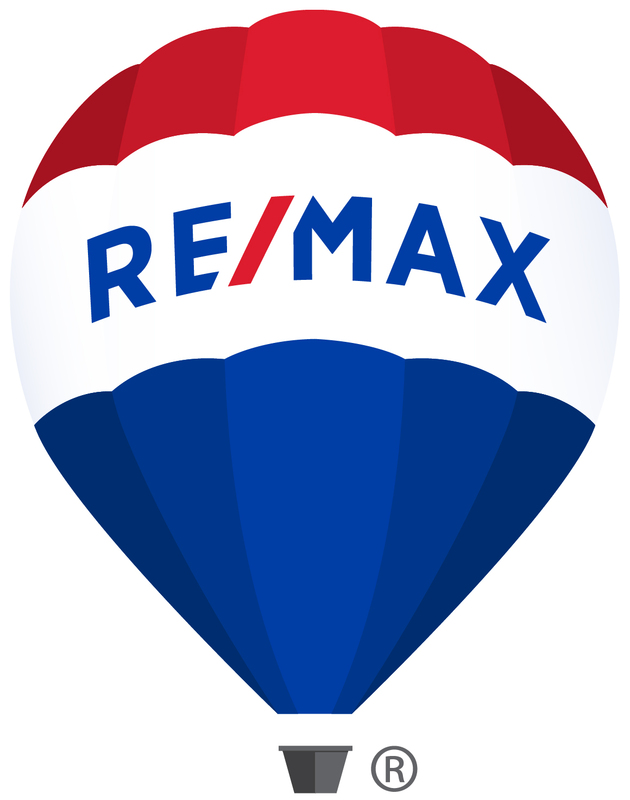 You can explore all of Lithia’s real estate currently for sale by clicking here. The unique combination of natural Florida nestled near growing cities and business centers creates an instant and aggressive buyer pool for your Lithia home for sale. Working with a Lithia Realtor to list your property at the right price will attract buyers fast and help you realize top value for your home. And beyond attracting buyers with your Lithia property’s great location, home seekers of all budgets and housing needs will want to make the area’s natural beauty, convenient amenities and small-town feel their own. Business commuters are prime Lithia buyers along with families drawn to the area’s reputation of having some of the best schools around. Want to know how much your Lithia home is worth in today’s market? You can find out with our free market analysis of your Lithia property’s value by clicking Here. 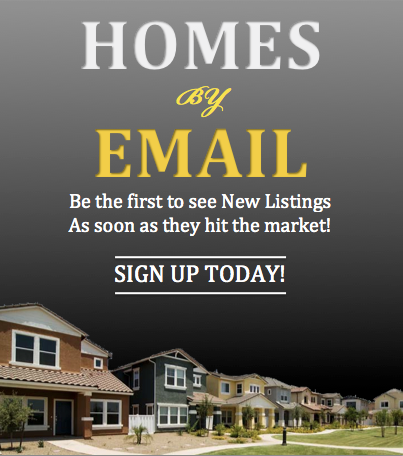 For more information on listing, selling or buying Lithia real estate, experienced Realtor Sandy Ernst can be your guide to everything the area has to offer. 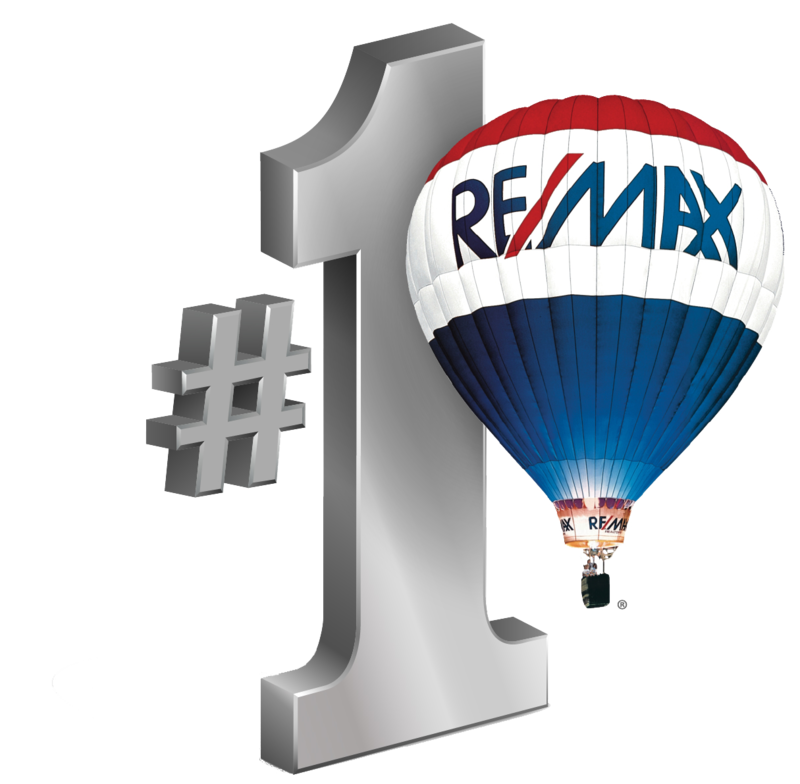 From assisting buyers in finding their Lithia dream home to helping sellers realize top dollar for their home for sale, Sandy is your Realtor.